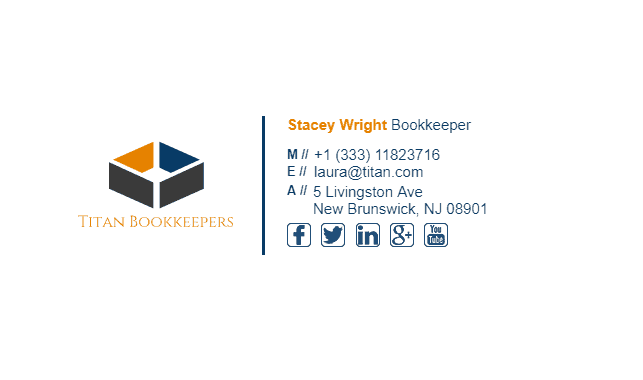 As a bookkeeper, you probably send quite a lot of emails per day. Are those emails really making an impression on your clients? Making a positive and trusting impression on your clients should always be at the core of your business, and to do that, you need a well designed and structured email signature. 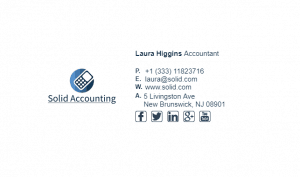 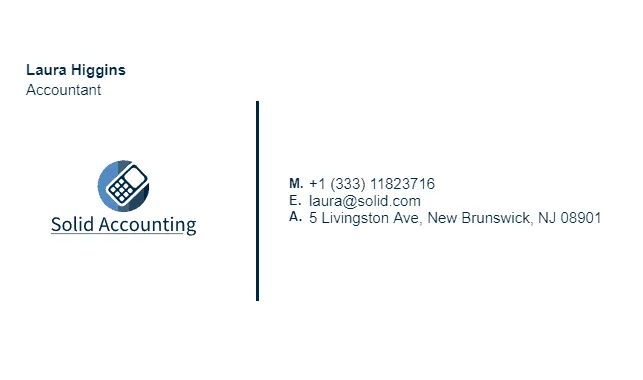 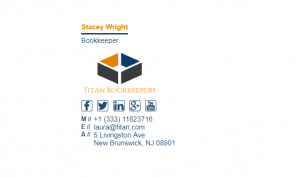 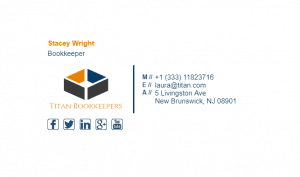 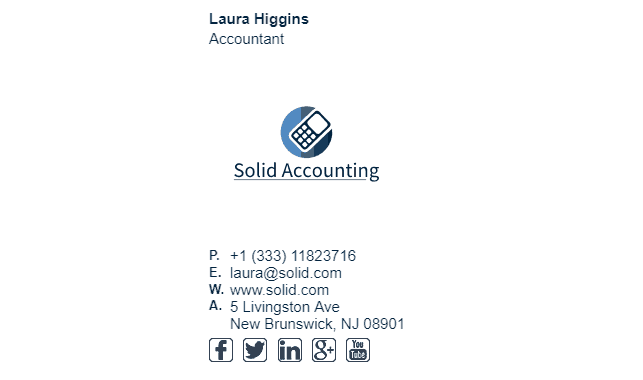 Like accountants, bookkeepers have a very vital role in a company that places a large amount of trust in the individual, and what better way to increase your credibility than to have a great looking email signature. We have plenty of bookkeeper email signatures to choose from, so take a look around and pick one that you like. 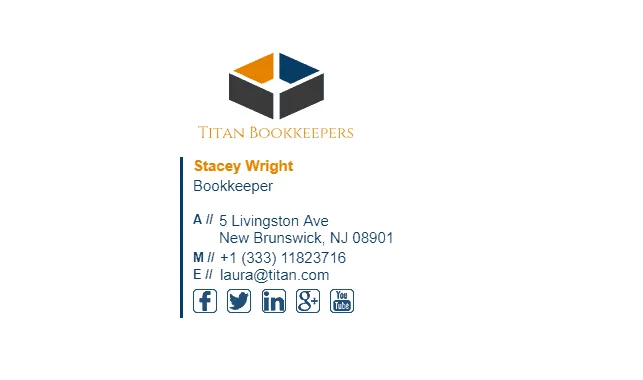 What Should Be Included in a Bookkeepers Email Signature?